We’re excited to be working with G & J Distribution. These guys are on point and all about delivering results. If you’re a retailer or commercial cultivator, let G & J show you how to add to your bottom line and take your produce to the next level! 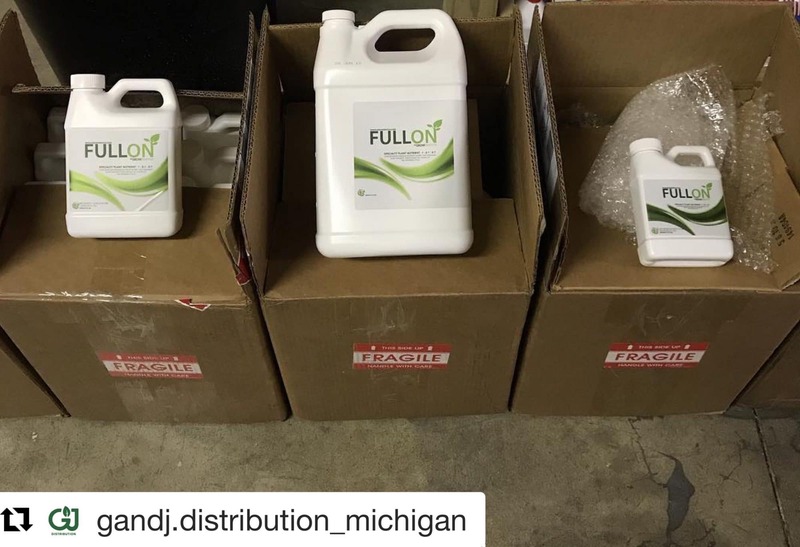 2 Responses to "Honored to have G & J Distribution our Exclusive Distributor in Michigan"